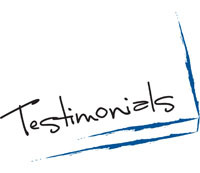 The price is the most common issue negotiated between buyer and seller. But according to salespeople, buyers generally do little more than just say the seller’s price is too high and must be reduced—a strategy sellers are very prepared to deal with. 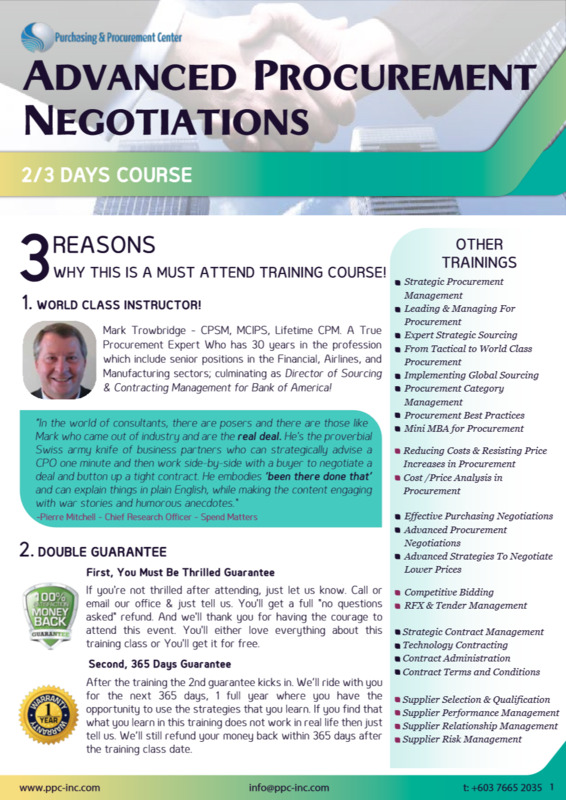 Buyers must level up their negotiation skills by being able to sell the supplier on why the seller’s price is too high? This is the strategy used by procurement personnel with advanced skills to bring significant savings to their organization. 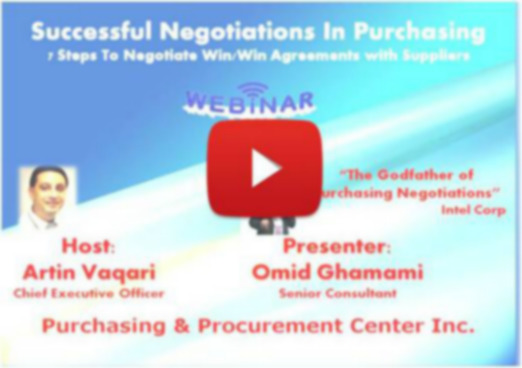 This seminar is designed to provide advanced techniques and tools to create expert negotiators who bring high confidence and abilities to price negotiations with suppliers and contractors. General Managers Directors, Vice Price Presidents, Managers and professionals involved in: contracts, purchasing, contract administration, projects, operations, maintenance, engineering, quality, and other company activities that expose them or their staff’s to negotiations with contractors and suppliers and who want to improve their competency in this critical area of performance. Participants will gain from a combination of instructional methods including lecture by an experienced practitioner and consultant, exercises, negotiation of model cases, and group discussions covering current practices and their relationship to the implementation of concepts and techniques discussed. Lot of ideas and new knowledge gained …. 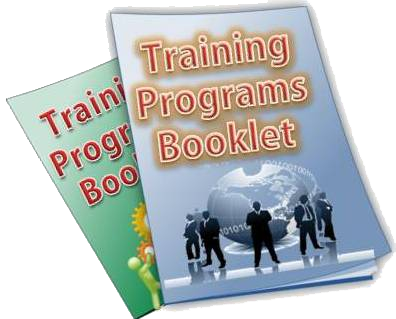 Robi is a well experience trainer who shares knowledge with participants.